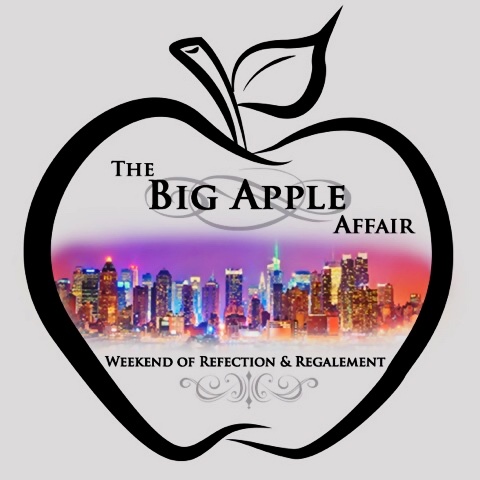 The Big Apple Affair was a great success last year! 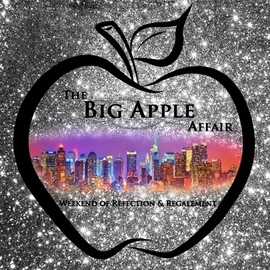 In it's second year, The Big Apple Affair was able to raise nearly $4,000 for the Eagle Academy Foundation in New York, NY. With attendees from all over, we were able to have a weekend of great fun and service. 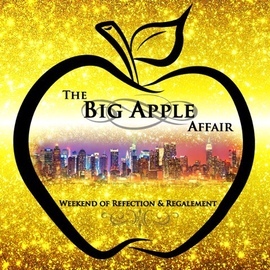 To top the weekend off, The Big Apple Affair was recognized by the Mayor of New York City, Bill de Blasio, for its efforts and impact within the New York community. Out of over 8 million residents, Mayor Bill de Blasio was able to acknowledge our commitment to minority youth in urban communities!